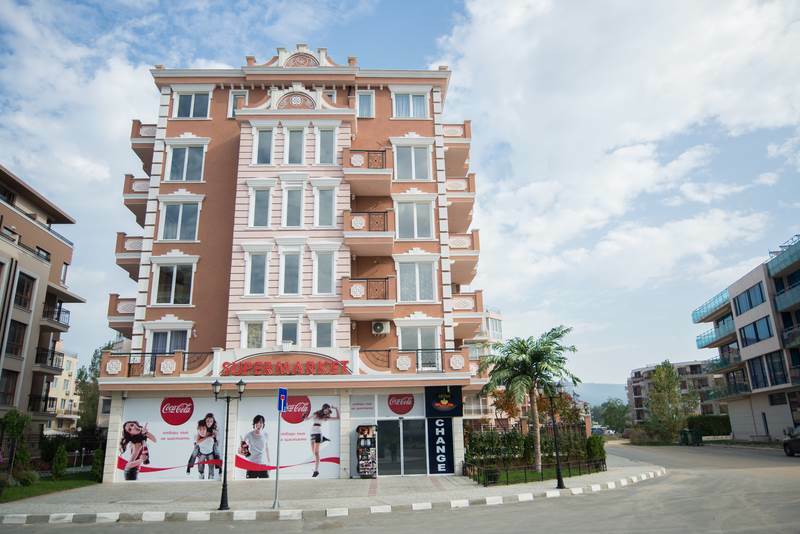 When you are have desire to get acquainted to the real estate market in Bulgaria,please, keep in mind that our company, “Pro-BG”, is always ready to help you in the organization of your stay, to help you to get acquainted with the country and the real estate market. 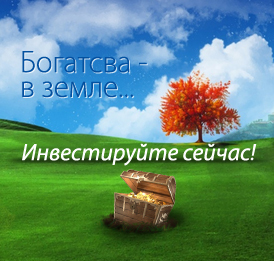 The specialist of "Pro-BG" will create the list of objects, depending on your preferences. We recommend you four-day trip (in the time convenient for you) for the acquaintance with the different regions and different properties, selected by our specialists according to your wishes. You will obtain the complete picture of the market, and as a result, you will feel confidence in making a decision. In addition to this, you will not feel lingual barrier and discomfort, the agent working for you is English speaking. 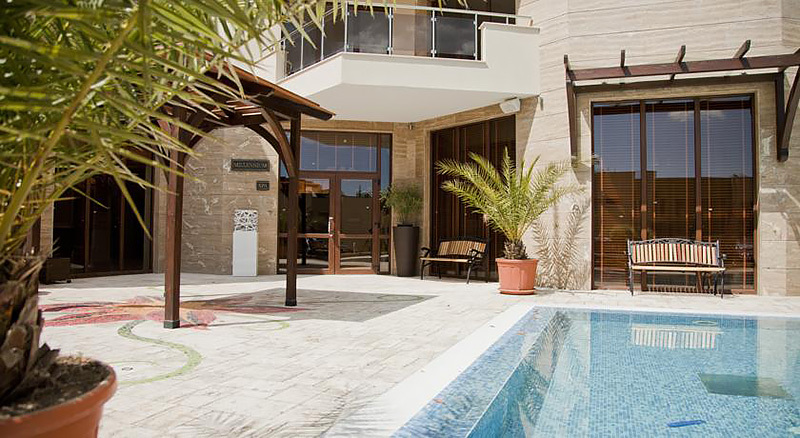 transfer from and back to the airport and transport during the inspections of the properties is free of charge. Cost of airline ticket will not be returned. 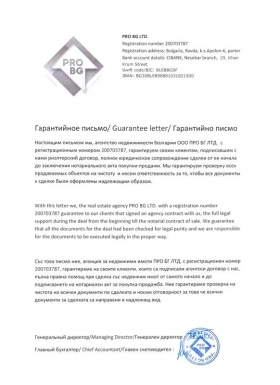 (*) In case of disloyal behavior of clients, the company may refuse to refund the expenditures of a clients' stay in Bulgaria. 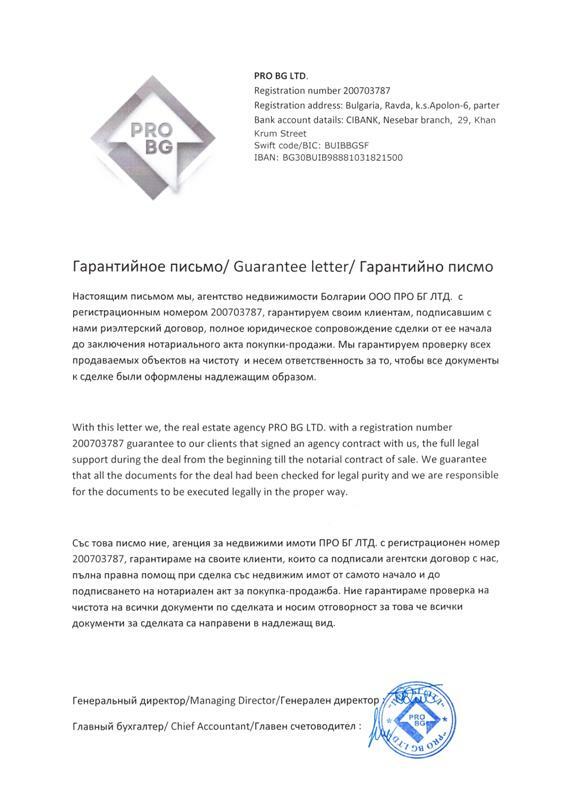 In the case of failure of the collaboration with "Pro-BG", you will need to pay yourself all expenditures, connected with your stay in Bulgaria. 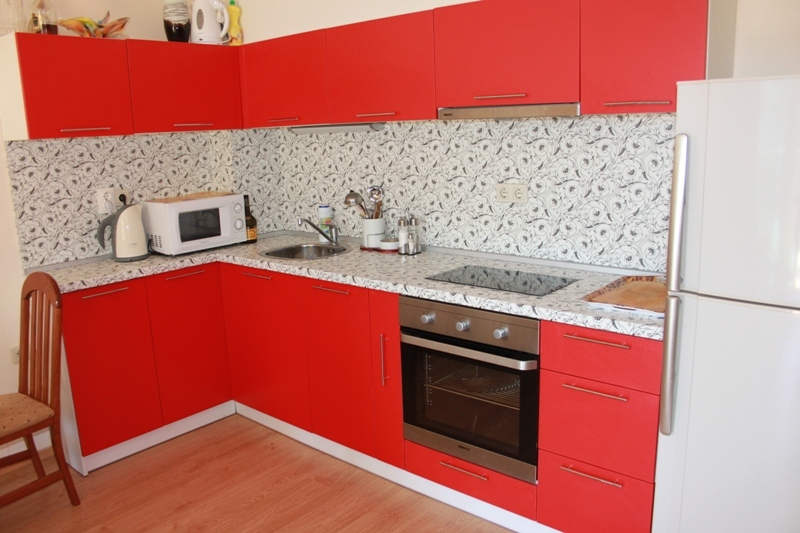 During the inspection of property market in Bulgaria you will be assisted by the experienced English speaking specialist, who will give you all the necessary information about the concrete objects of real estates. And also about the special features of the region, in which the object is located, its advantages and possible disadvantages. So, you just need to connect to us, and he/she will register you for this program. Knowing your likes and dislikes, your preferences, he/she will be able to organize the trip in such a way as to find the apartment of your dream in reality. Register for spring tours to Bugaria to view Bulgarian propserties. To take a part, we need your names for registration, contact us.